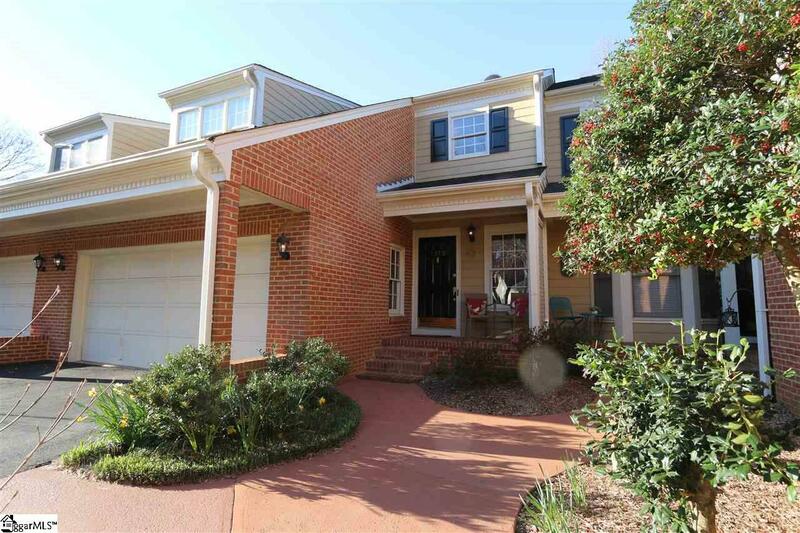 Rare opportunity for you to own this gorgeously updated basement townhouse, featuring more than 2,600 square feet, and only 10 minutes from Downtown Greenville! 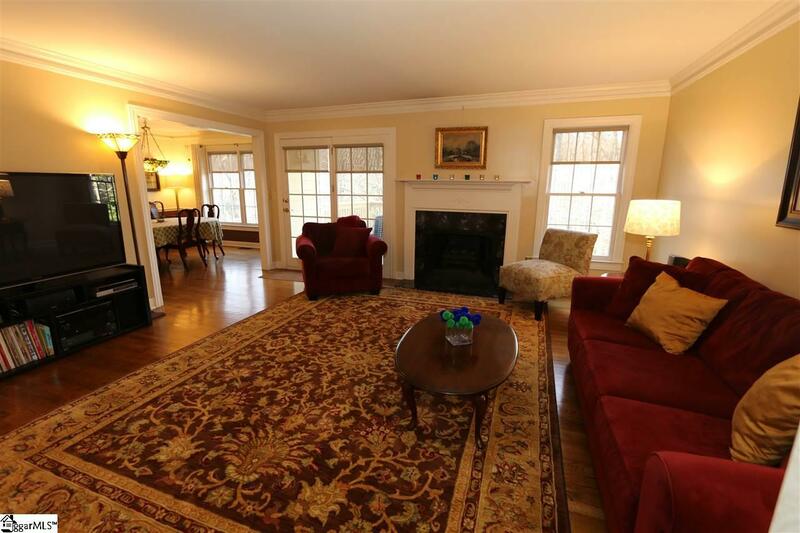 Upon entering the two story foyer, you will notice beautiful hardwood flooring. Continue into the spacious great room with gas log fireplace and wet bar, which also gives access to the brand new deck overlooking a private tree line. 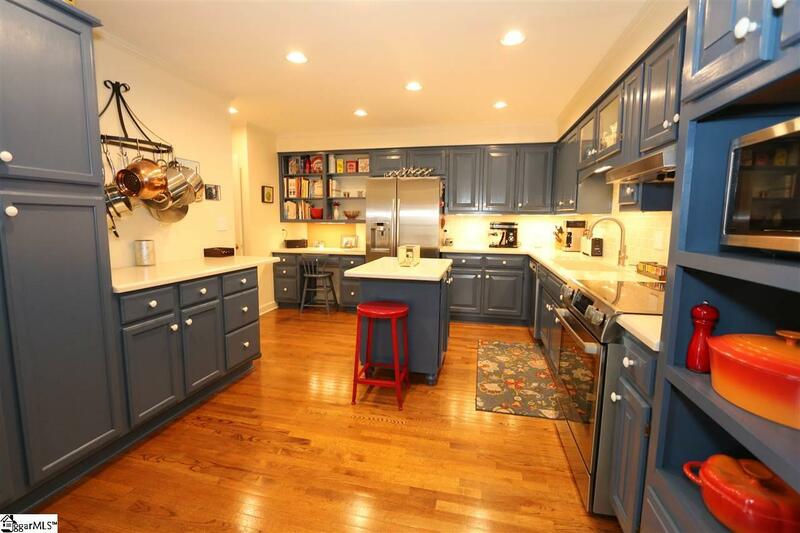 To your left sits the large dining room, which leads you into the updated kitchen with new counters, updated cabinets, and newer Bosch appliances! A convenient half bath just around the corner. Upstairs you will find three great sized bedrooms, including the master suite with a sitting area, his/hers closets, and gorgeously updated bathroom! What you don't want to miss is the basement! Head down there to find a great rec room with another wet bar, plus another room and full bath that could be used as a fourth bedroom! 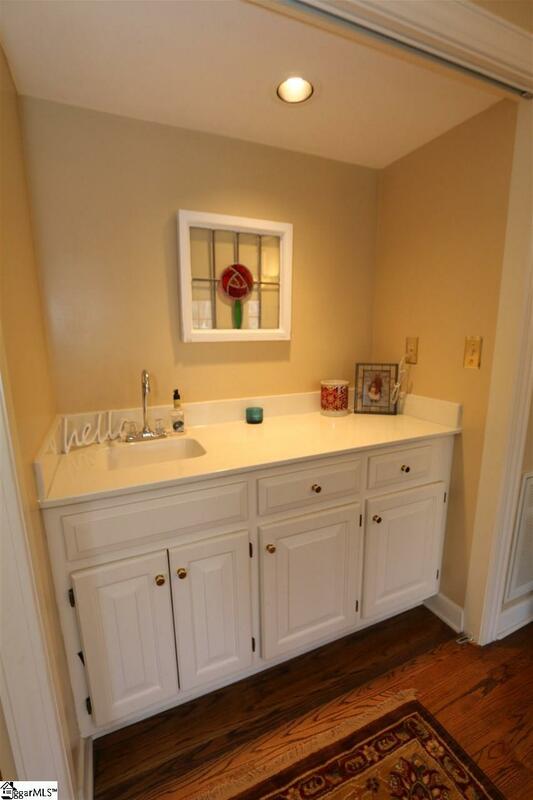 The huge laundry room features excellent storage! All this, with an updated HVAC system, featuring a UV air scrubber, and built-in humidifier! You will not be disappointed by this one! Listing provided courtesy of Cameron Keegan of Re/Max Moves Simpsonville.